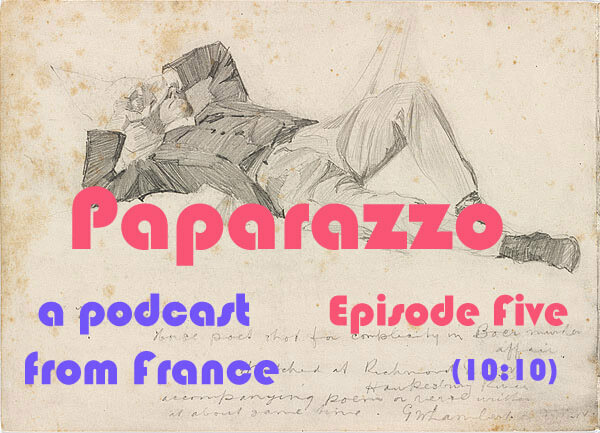 Announcing Episode Five of Paparazzo, a radio show about culture broadcasting from Paris, France. “The worst one yet.” A chore to listen to. Happy new year!